Most people tend to associate BOTOX Cosmetic with women, but as NFL Hall of Famer and Florida State University standout Deion Sanders attests, the product’s benefits apply equally well to men. Sanders is among a growing number of men who have received BOTOX Cosmetic injections as a way to combat unwanted facial lines. BOTOX Cosmetic is FDA-approved and is the only product that temporarily improves both moderate to severe crow’s feet and also frown lines between the brows in adults. It is a prescription medicine that is injected into muscles. 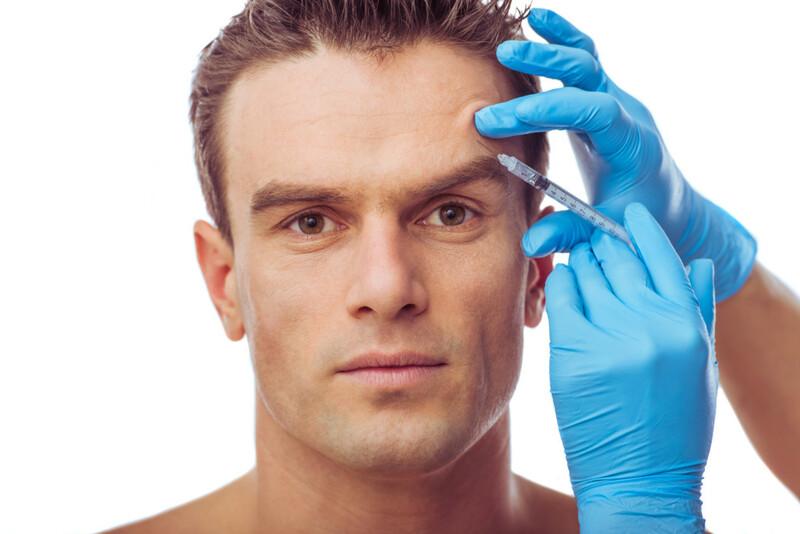 At Destin Plastic Surgery, men and women taking advantage of BOTOX Cosmetic are in extraordinarily good hands. The practice’s injector, Bill Edelman, is a certified physician’s assistant who works under the supervision of Dr. William Burden. He is among the most experienced providers of BOTOX Cosmetic in the United States. Indeed, patients travel from around the country to have “BOTOX Bill” administer their treatments. Men, like women, want to look as young as they feel. Treatments including BOTOX Cosmetic help minimize forehead wrinkles, vertical “worry lines” between the eyes and crow’s feet around the outer edge of the eyes. BOTOX can also be used to treat men who suffer with hyperhidrosis, a condition that results in heavy sweating. It is addressed by injecting BOTOX in the area of the sweat glands. For more information about BOTOX Cosmetic, call Destin Plastic Surgery at (850) 654-1194 or contact the practice online to request a free skincare consultation.